NatSCA is a membership organisation run by elected volunteers from the membership. 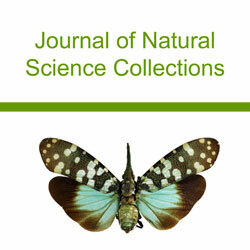 Beyond managing the running of the organisation and its core activities of producing the Journal, organising training courses and administering bursaries, we also engage in projects that are intended to share knowledge and improve standards within the sector and to provide advocacy for natural science collections. Please see the navigation to the left or click below for information about our current and past projects.